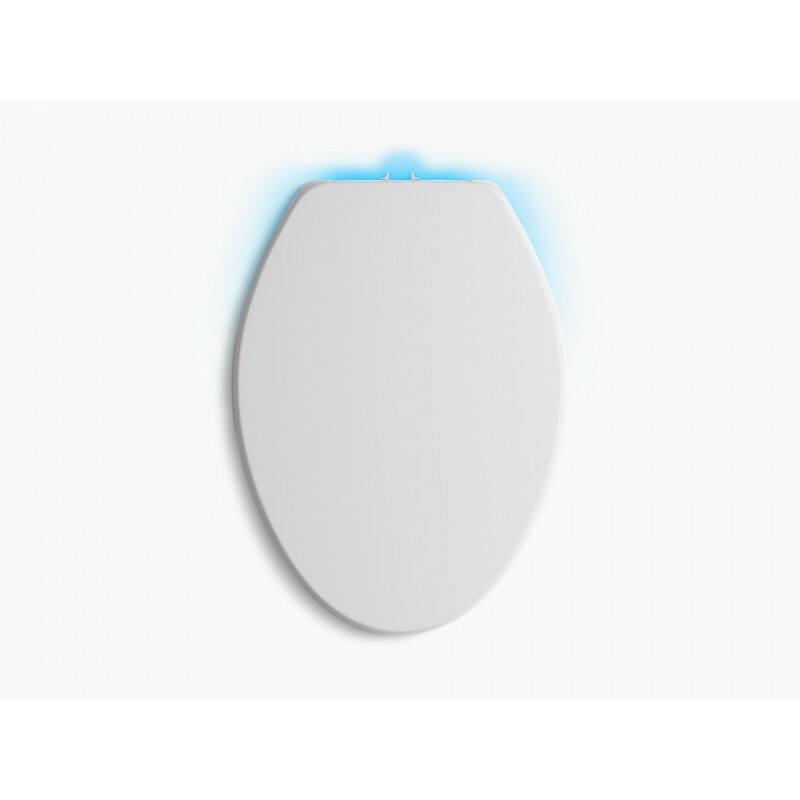 Experience a new level of freshness with this KOHLER Purefresh toilet seat. 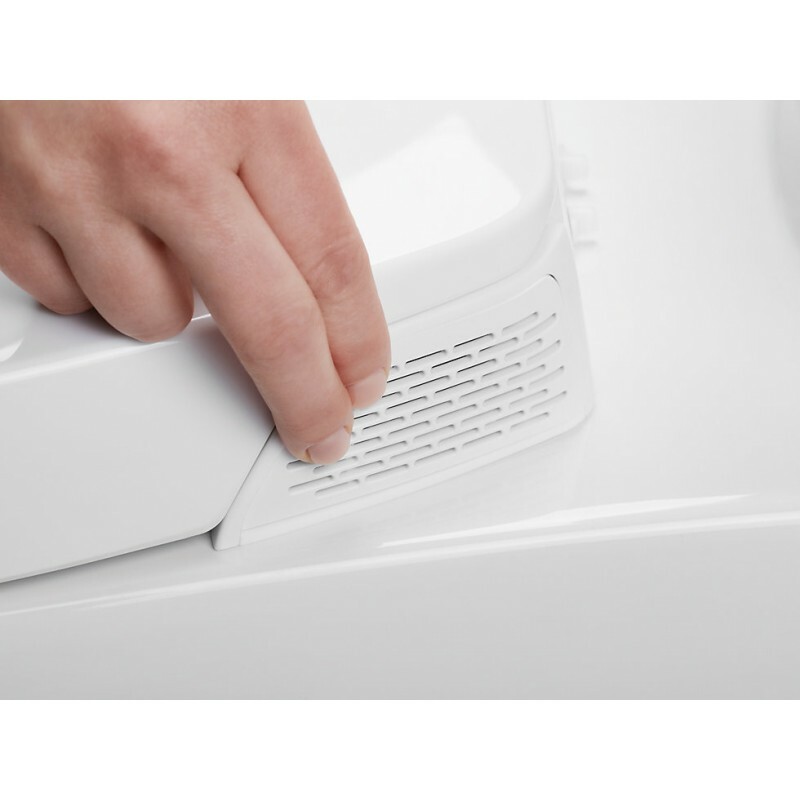 Purefresh combines a carbon deodorizing system that neutralizes odors and a built-in freshener that releases a light scent. 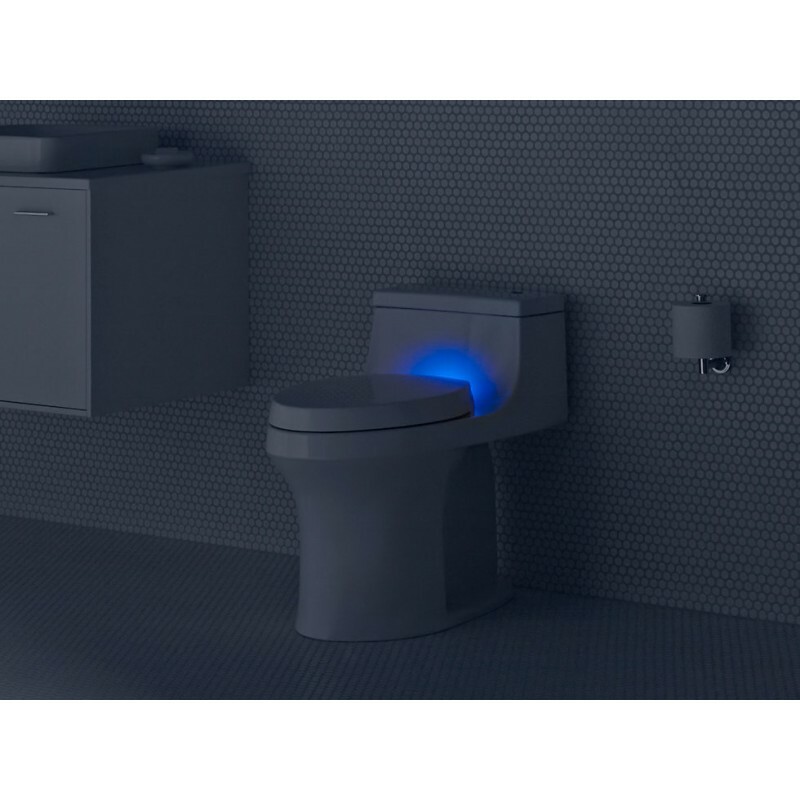 This battery-operated seat also includes Nightlight illumination so you can safely locate your toilet in the dark. Unique Grip-Tight bumpers hold the seat firmly in place and prevent shifting. 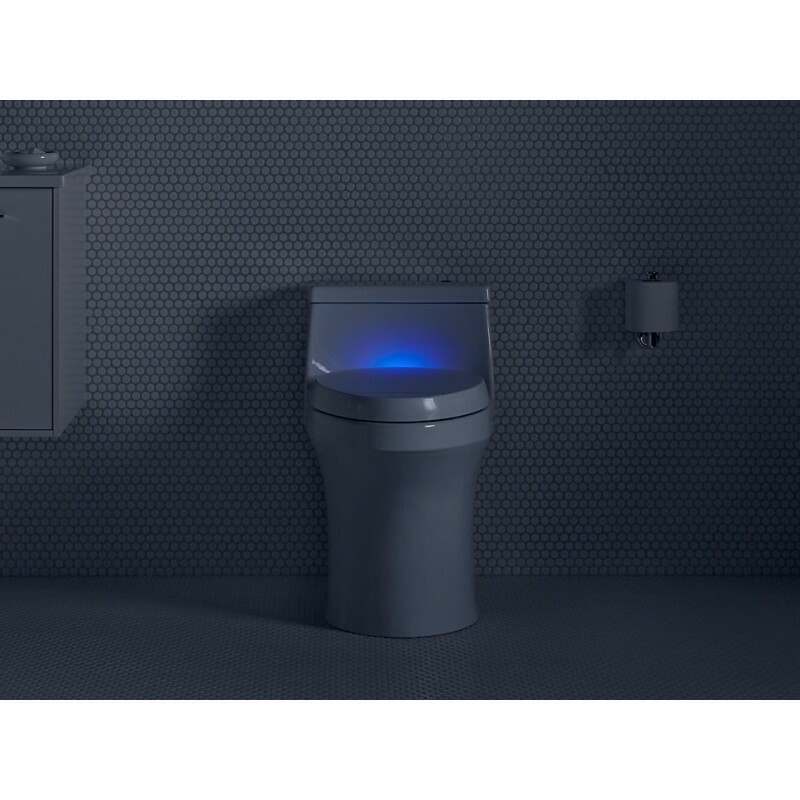 This slow-close seat features technology that prevents the seat from slamming and simplifies both cleaning and installation. 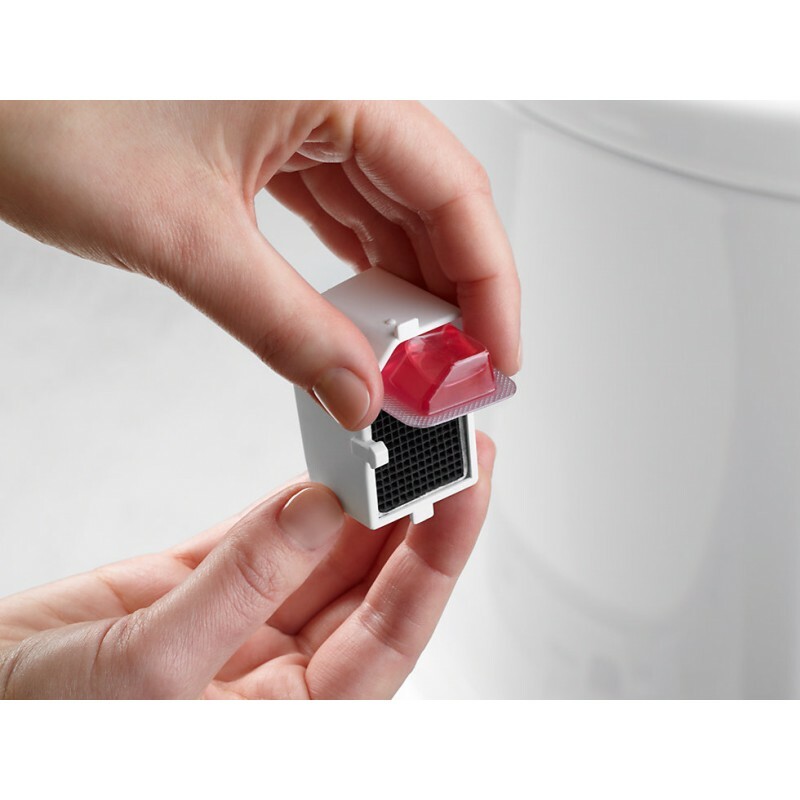 Neutralizes odors continuously for up to 6 months (replaceable carbon filter). Integrated freshener fills air with a light, subtle scent for up to 1 month (replaceable scent pack). 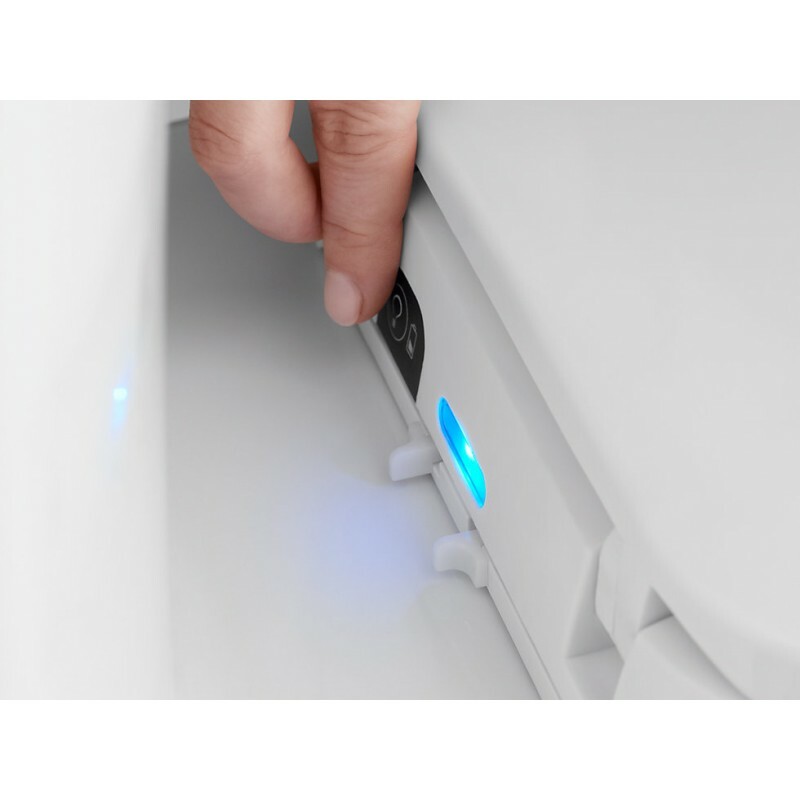 Programmable 8-hour dual LED nightlight offers both guide and task lighting, no matter if the lid is up or down. Up to 6 months of battery life* (uses 2 D batteries, not included). Overhanging lid conceals the seat ring for a clean look. 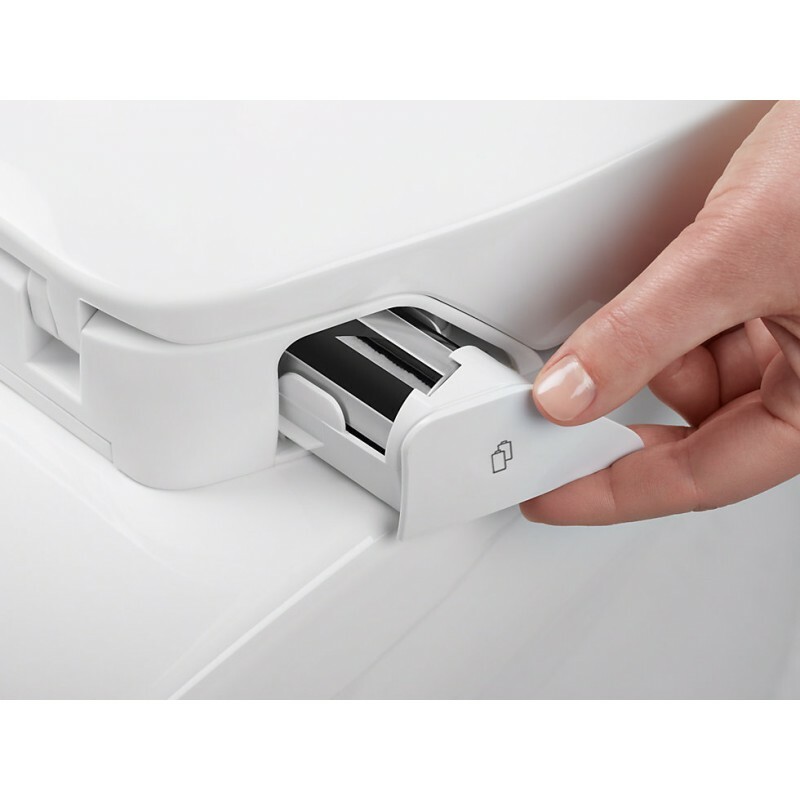 Smart-hold hinge keeps seat ring positioned slightly forward when lifted, preventing the seat from closing unexpectedly. Includes carbon filter and assortment scent pack.